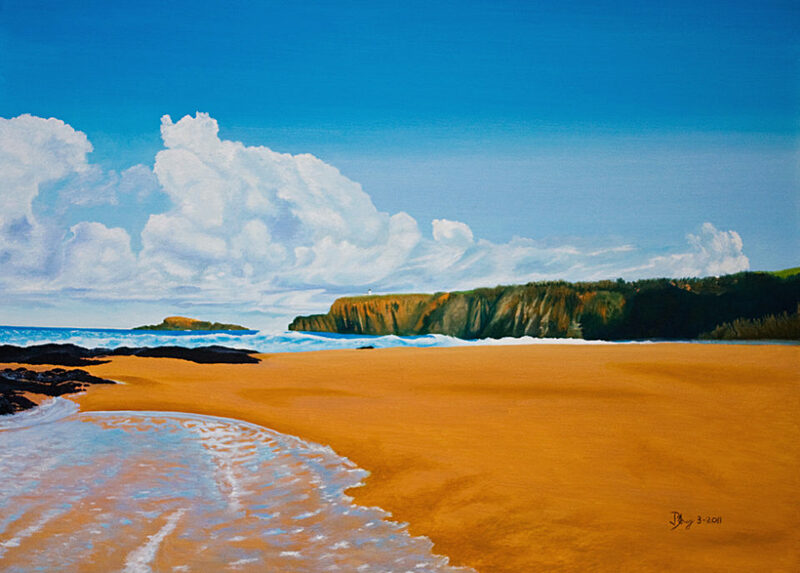 Hi Jeremy, Just wanted to make a comment on your lovely seascape, “Secrets Beach”. I love the rich colors and composition. Very nice!